A charismatic charmer and a smasher of pianos. A madman and an earnest poet. A strummer of delicate chords and a lover of bent and broken melodies. Ben Caplan is not any one thing. As he releases his second album, he’s already gained a following in more than a dozen countries from Australia to Europe and across North America. It’s no surprise. Caplan is simply unforgettable; with his huge beard and unruly mane, he is as visually striking as he is aurally compelling. His rough and textured tones cut through crowded halls; an enormous voice, roaring louder than raucous crowds. The microphone looks almost superfluous. But looks are deceiving; once he has your attention, Caplan can croon smoother than a glass of single malt whisky, pouring beauty into a harsh world. 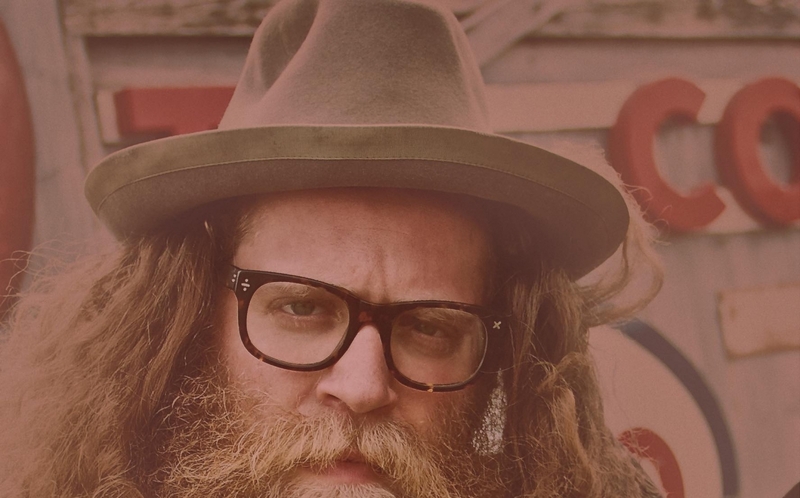 Inspired in part by Eastern European and Jewish folk traditions, Ben Caplan mixes older musical sensibilities with his own soul, straight from his hairy heart. Lyrically, you’ve not heard the like before. Often edgy and dark, Caplan holds a mirror up to show us our nasty bits, singing about the ugliness and showing us that this darkness is the root of the sublime. His new album, Birds with Broken Wings, explodes with sounds both ancient and modern, with more than 30 musicians and even more instruments, combining acoustic sounds from around the world. It’s all smoothly blended by the hottest international production team around. It’s uncharted territory, and Caplan’s leading the way.